The understanding and treatment of the problems of ageing is a growing challenge for clinical psychologists and other mental health professionals. 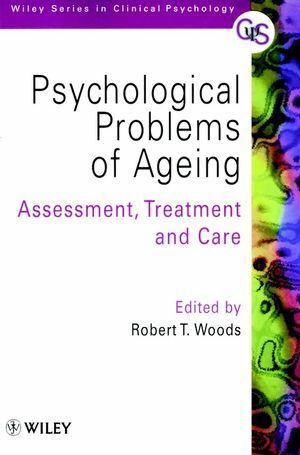 This book is directly focused on the training needs of such professionals; it brings together what they essentially need to know about the processes of normal ageing, the range of psychological problems that can arise, and the assessment, treatment and long-term care of ageing patients. The contributors are experts from the UK and USA, and the aim is to present evidence-based knowledge for training and best practice. Robert T. Woods is the author of Psychological Problems of Ageing: Assessement, Treatment and Care, published by Wiley. Well known lead author, with successful earlier text in this field.